Dr. Douglas S. Steinbrech who specializes in Male Plastic Surgery reveals results from Troy who is 29 years old. He underwent a 270 Torso Tuck which included Body Banking, Dr. Steinbrech’s patented procedure. Los Angeles is a city that is filled with male models, acting hopefuls, and entertainers from every walk of life. Glitzy and glamorous as it is, it also is a city that is known for placing a high premium on good looks. That’s why male models, aspiring actors, singers, and even everyday men have started to seek out plastic surgery to give them an advantage in the City of Angels. Dr. Steinbrech’s Male Model Makeover is now one of the most popular procedure for men who want to get a better appearance without surgery. 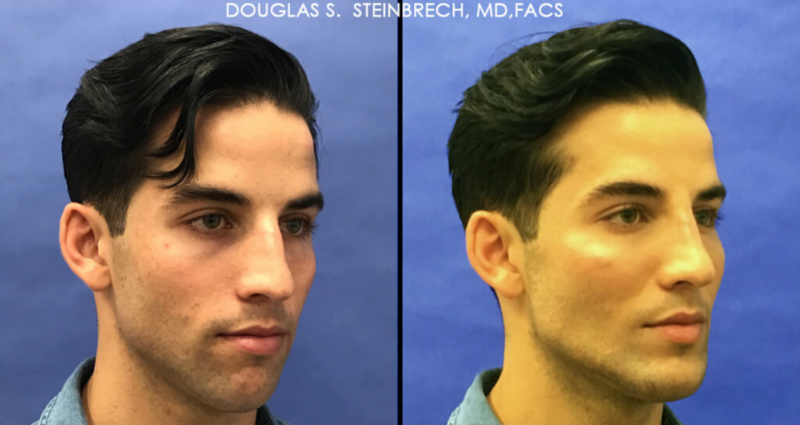 Why Get Dr. Steinbrech’s Male Model Makeover? 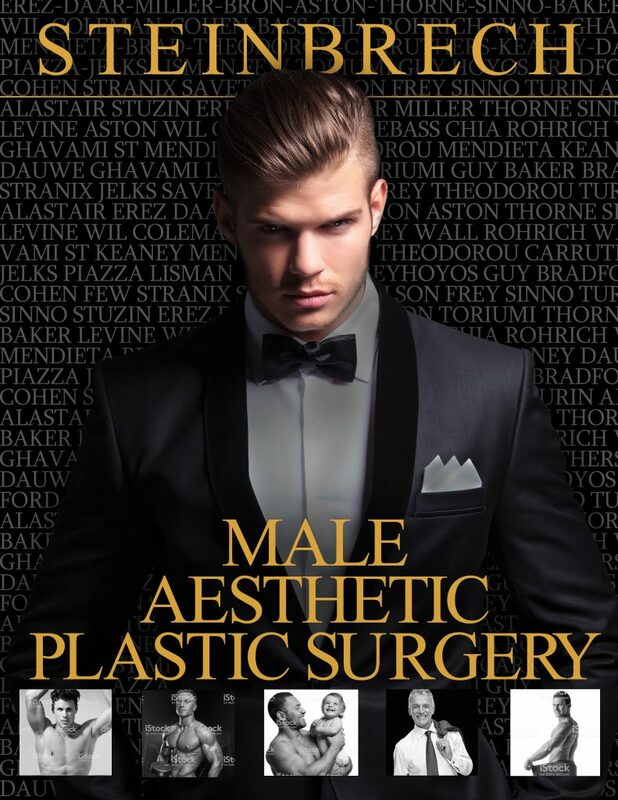 The Male Model Makeover is an excellent alternative to invasive plastic surgery and can offer very similar effects with much less hassle. Men who get this procedure get customized results that help “square” their jawlines, enhance their chin, improve their cheekbones, and even straighten their noses—all through the use of safe, hypoallergenic fillers. Los Angeles men love the Male Model Makeover because the results are instantaneous, the entire procedure is non-invasive, and it’s surprisingly affordable. Since it’s a series of dermal fillers, there’s no need to worry about downtime, bruising, or recovery care. The procedure is so quick, it can be performed during a lunch break. Most impressively, results last for a year and a half. Who’s A Good Candidate for the Male Model Makeover? LA’s men definitely do like looking they best, but not all are good candidates for this affordable procedure. The ideal candidate is a man who is in good health, retains skin elasticity, and also has reasonable expectations for plastic surgery. If you’re curious about the Male Model Makeover, you’re not alone. You can get your questions answered through a consultation with our staff members in our nearby Los Angeles office. Call us today at 310-570-2402 or book an appointment online.